Thomas Carter has published an awesome hands-on video-review of Rowing in Motion 2.0 on his blog rowingmusings. 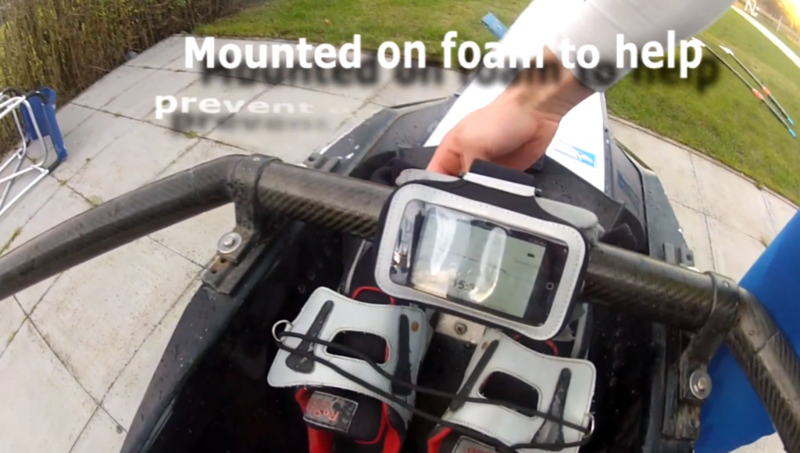 You should go and read the full review to check out how he’s mounting his iPhone to the boat and you’ll also find a few additional tips and tricks on using the App there. Have a video or picture showing how you use Rowing in Motion? Share it with us.